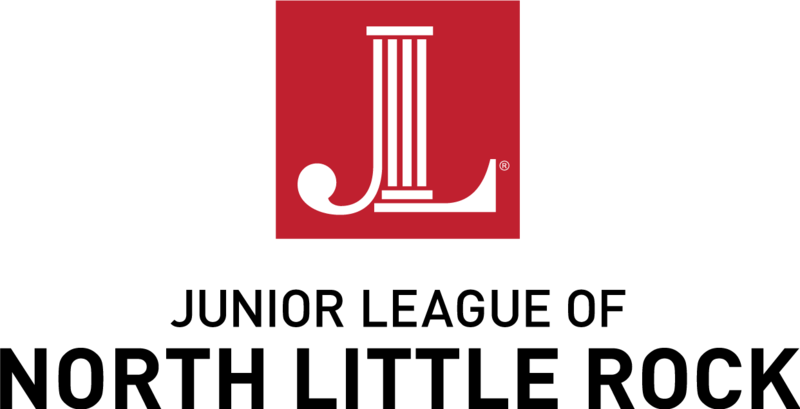 If you are interested in opportunities to volunteer in the community, want to meet new people, and would like to learn new skills and develop your leadership potential, then the Junior League of North Little is looking for you. We are currently recruiting new members for the 2017 – 2018 League year. Make plans to attend one of our Prospective Member Recruitment Socials. Meet current members, ask questions, and hear all about the fun and exciting opportunities available through the League. So Join Us and become an Agent for Change! 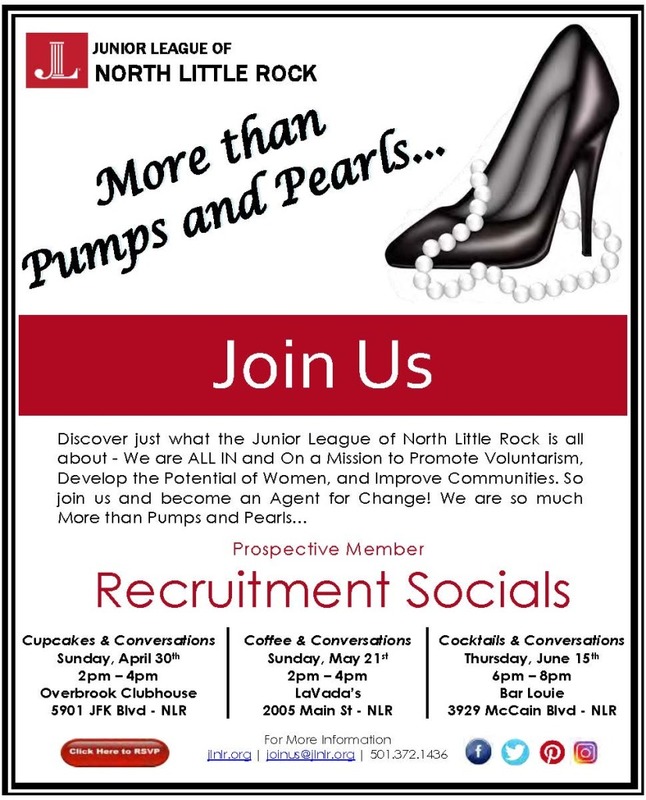 Email joinus@jlnlr.org or call 501.372.1436 for more information.